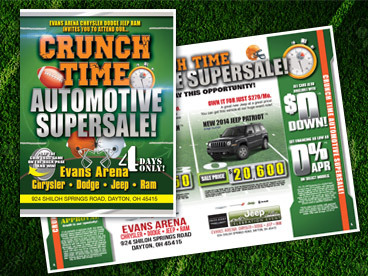 Blue Gorilla’s creative team designs dynamic print ads, compelling radio and TV commercials and engaging web content. 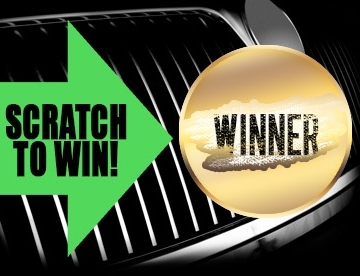 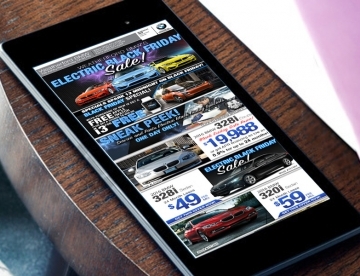 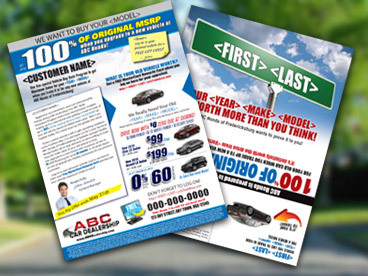 Here are a few of our successful campaigns that Blue Gorilla produced which drove buyers into our client’s dealerships. 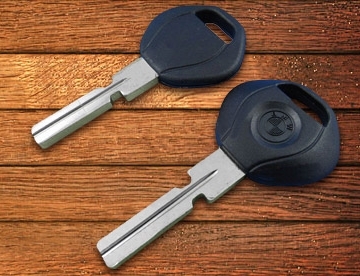 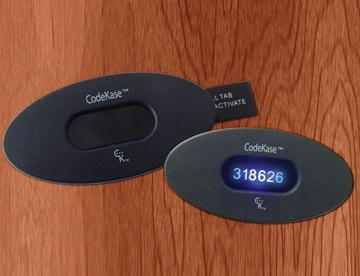 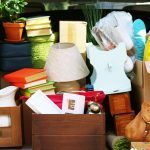 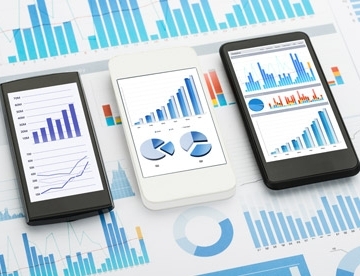 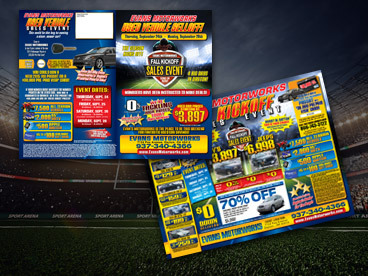 These powerful packages have been proven to boost sales and generate revenue. 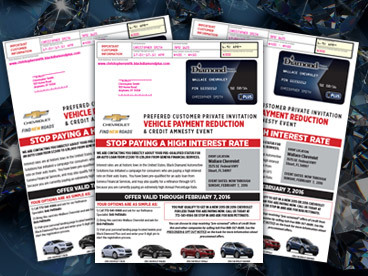 Saturation Mail offers your dealership a great value because the postage and cost per lead is significantly reduced when you “saturate” a geographic area with direct mail. 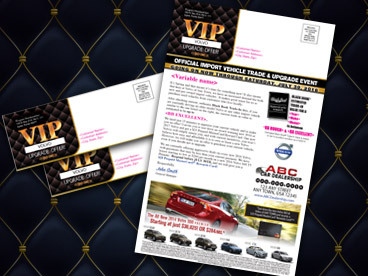 And Blue Gorilla makes sure you get the best mailing list because we have the ultimate automotive data base for your prospective buyers. 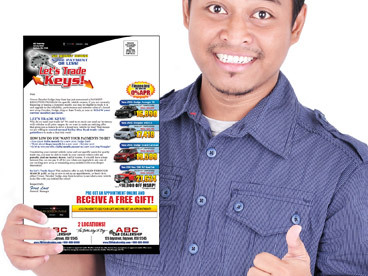 When Blue Gorilla does it for you, you can lower your cost per lead by as much as 70% because we deliver your message directly to potential customers in a targeted area. 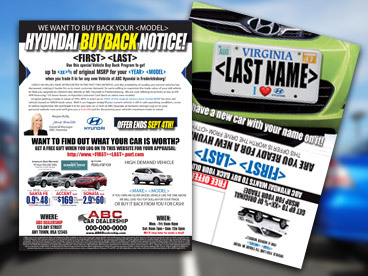 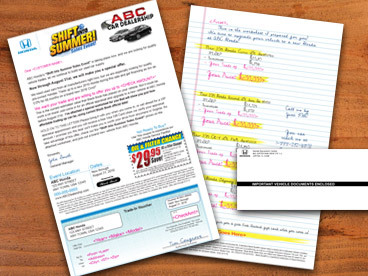 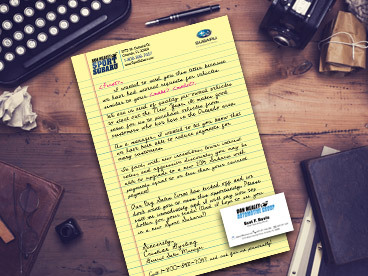 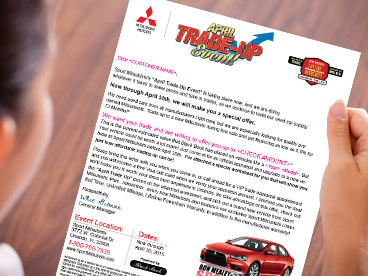 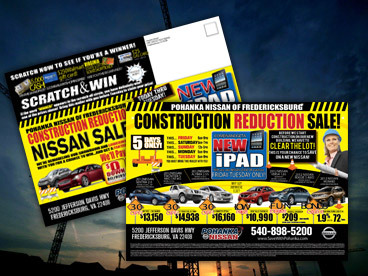 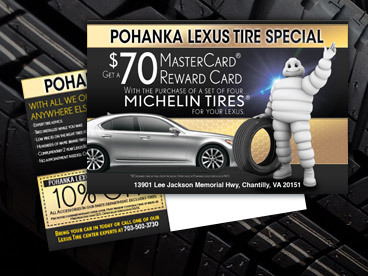 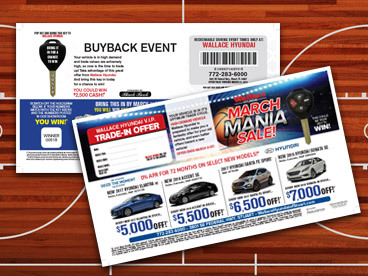 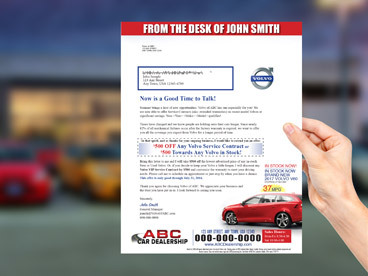 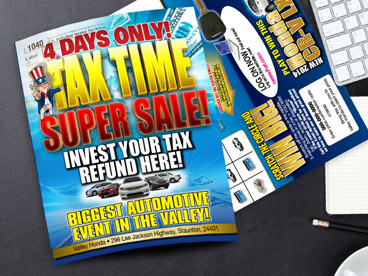 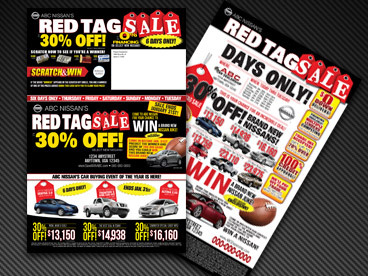 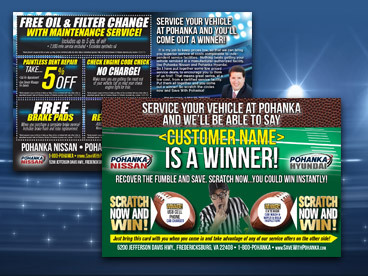 Letters and Buyback Mailers allow dealerships to build and maintain one-to-one relationships between brands and customers. 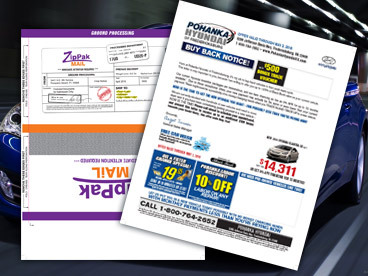 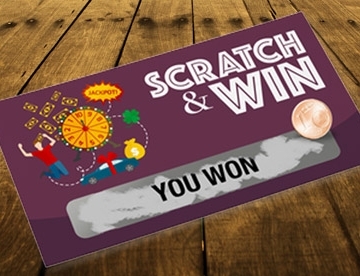 The power of direct mail in this form allows your brand to address every customer as one person, instead of the mass media’s approach of “one size fits all.” Customers appreciate it when their mail is personalized, relevant and rewarding for them. 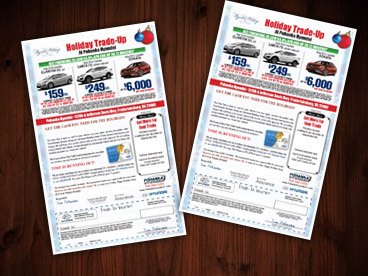 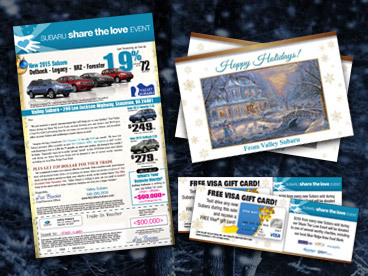 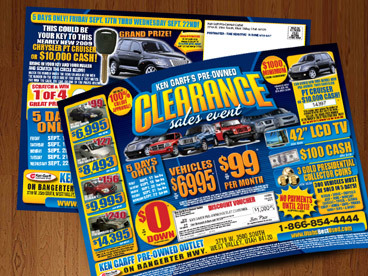 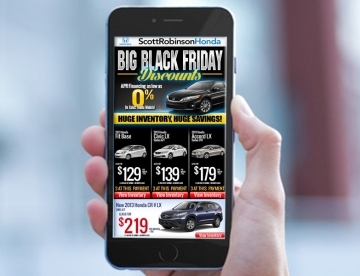 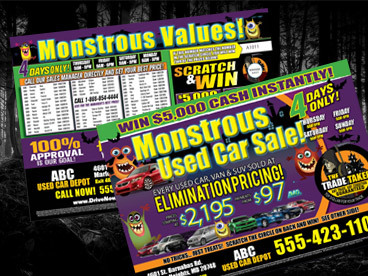 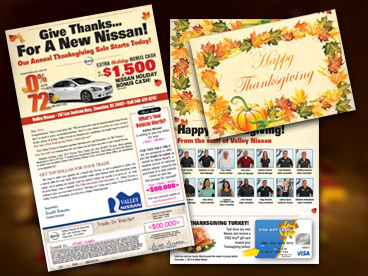 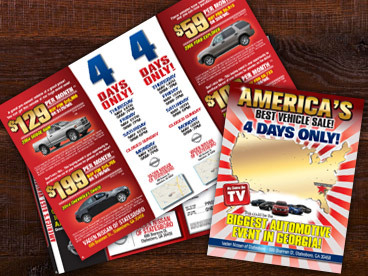 Blue Gorilla is a leader in developing eye-catching, innovative card mailers that gets your dealership noticed. 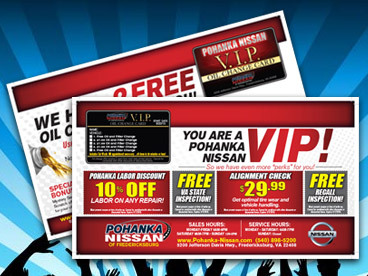 Service postcards, cards with pop-out loyalty cards, loyalty key-chains and VIP identification cards are available. 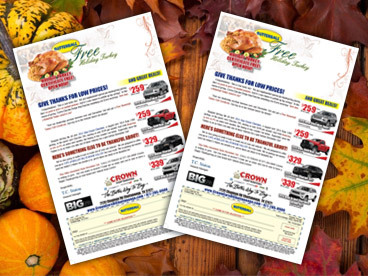 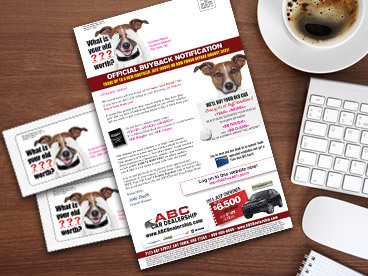 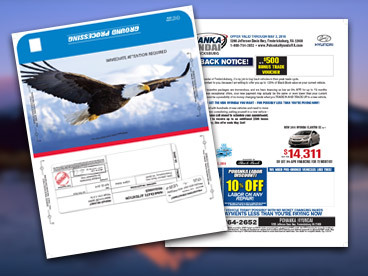 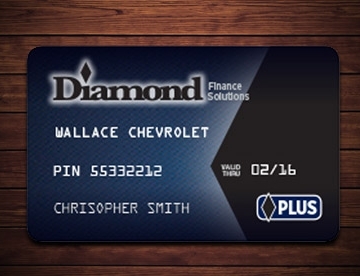 We also offer full variable double postcards that house the recipient’s name and vehicle information for buyback offers. 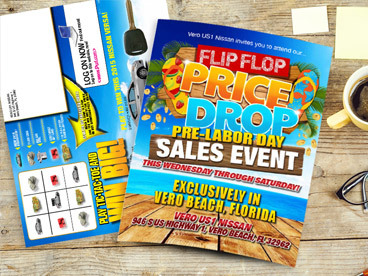 We offer postcards in various sizes and all can be laminated and customized for your specific event. 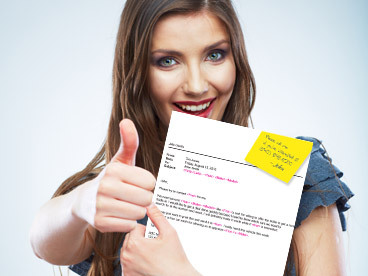 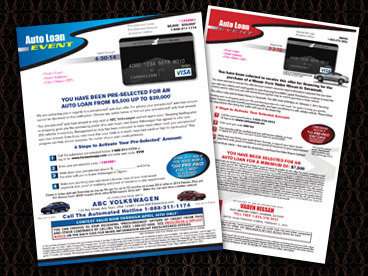 Blue Gorilla knows that pre-screened credit mailer programs are the fastest way to get customers into your dealership. 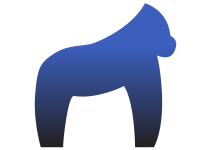 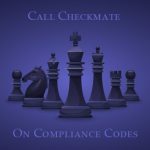 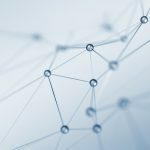 Names are purchased from the Credit bureau and you determine the FICO score range and zip codes while Blue Gorilla’s CRM tool manages every lead. 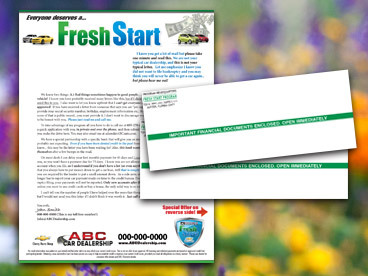 Letters that offer a fresh start to those including a “Black Visa Prepaid Card and Beacon Score” cover every end of the spectrum no matter who you are targeting. 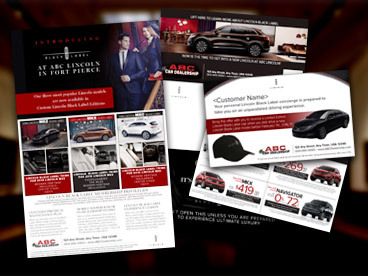 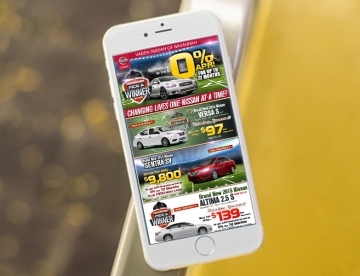 We produce award-winning ads that are totally designed for optimum response across all mediums.